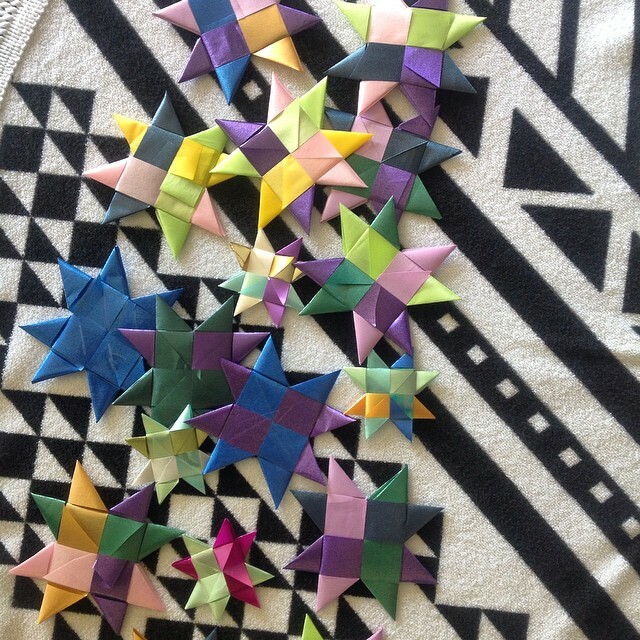 We have a date for our 2nd Star Weaving Workshop… ‘One Million Stars to end Violence’ On Thursday 18th June at 6pm we will be getting our weave on again! Cost is $10 & includes Wine & Sushi Baby Sushi! We only have 7 places left so book now. AND to get you out on a winters night one lucky weaver from one of the workshops will win an original The Beach People Roundie Towel @thebeachpeople Ring 0416560201 or message us to book or if you have already booked and can’t make it please let us know.